Your experience is my top priority. I will be with you from scheduling to delivery of your photos. All sessions include a phone or email chat to talk outfits, locations, and all the things! So excited for the chance to document you!! Please look through the following packages and sessions that are available. Feel free to shoot me an email if you have any questions. – 10 retouched high resolution images with a print release. I absolutely LOVE shooting seniors. I want to truly get to know each one of my seniors and learn about your dreams and plans after your senior year. 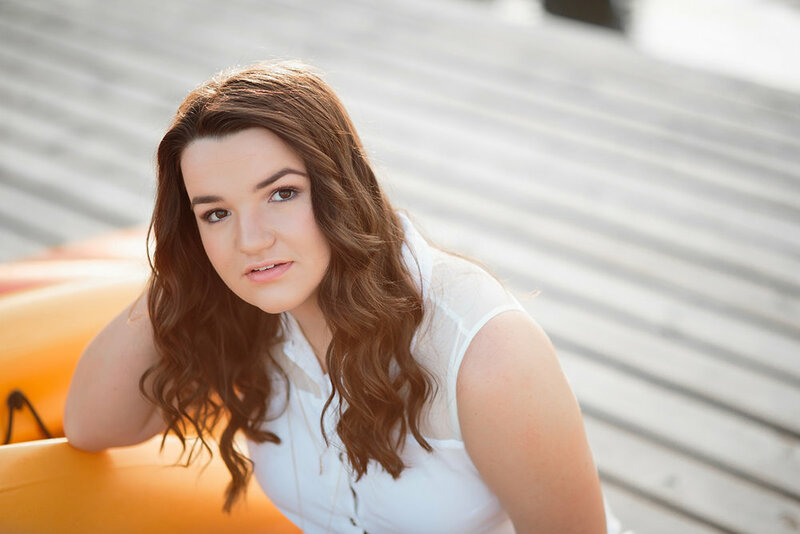 My hope is to completely capture your personality through your senior pictures and give you and your family beautiful memories that will last a lifetime! i get it…i have a big family and picture time can be challenging and overwhelming. that’s why i am here to help and direct from start to finish. my goal is to make your family feel comfortable and to have fun during your session. I want you to look back and see your family, unposed and interacting…i want the love between you to show! $375 This includes one hour of shoot time at an agreed upon location. A private online gallery will be available for you to choose your pictures. You will receive 25 retouched high resolution images with a print release. If you love more than just 25, there is an option to add more. Those prices are listed below. If you would like to include extended family, please contact me for prices. Once you view your online gallery, you may decide you want more pictures. Just let me know and I will make them available for download.  $50 and a signed session agreement are due at time of booking to reserve your session. The remainder is due at your session. Please pay by cash or check. *Growing up as a military child and then marrying a military man, I have a very sweet spot in my heart for military families. Your service and sacrifice are greatly appreciated. Military families, please contact me for special pricing.